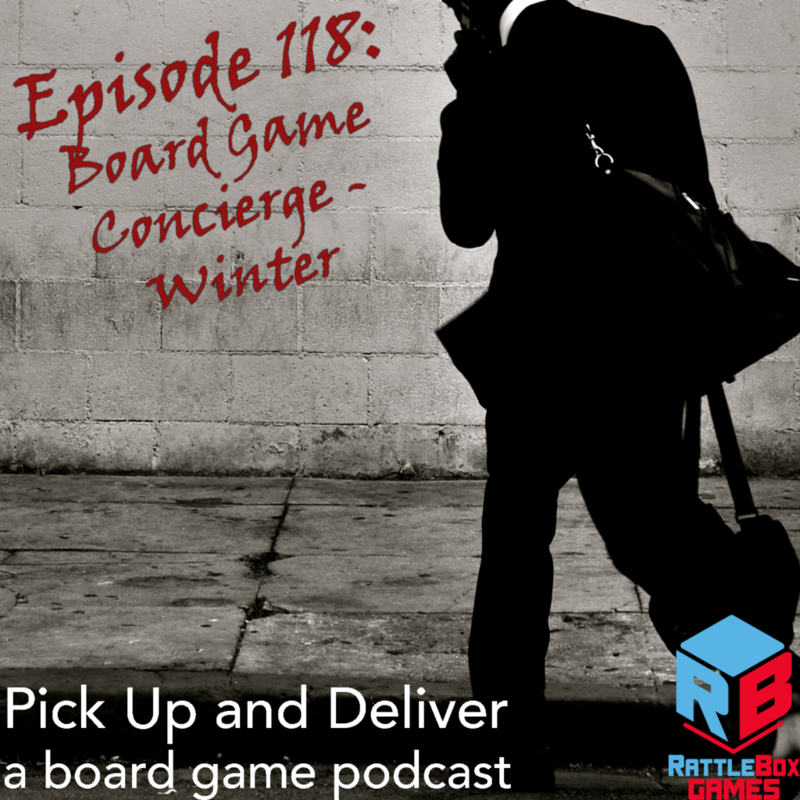 Brendan shares his board game pairings to accompany films or novels about this episode’s topic: Winter. Fargo can be paired with Mountains of Madness or TIME Stories: Expedition Endurance. A Christmas Story‘s beautiful window scene feels cozy and lovely like Gizmos or Barenpark (or Tokaido). When you want to escape from the chill of winter, you should play Forbidden Desert or Wingspan (or Spring Meadow). Winter brings with it the feeling of isolation. One section of DREAMS shows a terrifying sequence of people hiking in the snow. Another wintery film is Ravenous, in which people are stuck in the west, in the winter. To accompany this, you should play Dead of Winter.